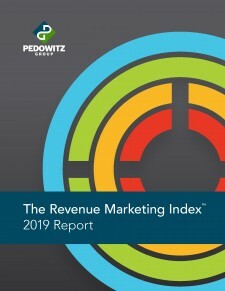 ATLANTA, March 27, 2019	(Newswire.com) - The Pedowitz Group (TPG), the only Revenue Marketing™ firm in the world, has released the Revenue Marketing Index 2019 Report​. The report supports marketing professionals in their ongoing efforts to operationalize business accountability, enhance digital transformation and improve the customer experience. Revenue Marketing is the combined set of strategies, processes, people, technologies, customers and results. In turn, the revenue marketing model measures marketing successes to produce scalable, reproducible results and increases ROI. 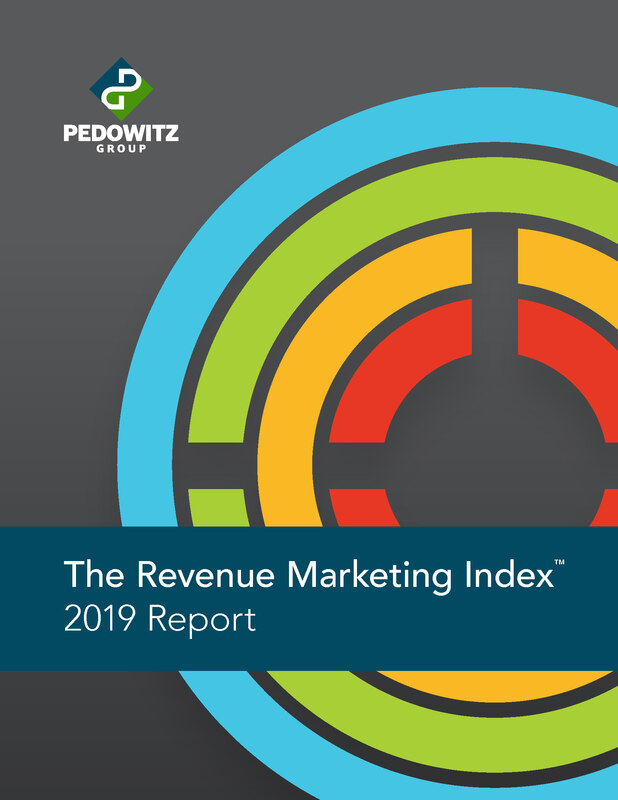 The Revenue Marketing Index 2019 Report delivers information with data collected from over 1,000 marketers. Marketing professionals can glean the information needed to develop their strategies to go digital, engage customers and grow revenue. Marketing, in the financial sense, is at risk due to the difficulty in proving its true value and because consumer purchasing today is radically different than in years past. The Revenue Marketing Index 2019 Report will help marketers navigate the ever-evolving revenue marketing landscape by transforming marketing into a revenue center with exceptional accountability while enhancing each customer’s journey. The Revenue Marketing methodology turns strategy into action. Since 2010, over 1,000 companies have used Revenue Marketing to go digital, engage customers and grow revenue in a Repeatable, Predictable and Scalable (RPS) way. The Revenue Marketing Index 2019 Report condenses the experience from all of these organizations into a single study, giving marketers a very real and pragmatic approach to meet their goals and earn a seat at the revenue table. Visit The Pedowitz Group to read the full report. About The Pedowitz Group: Headquartered conveniently near Atlanta, Georgia, The Pedowitz Group (TPG) is a Revenue Marketing™ consulting firm that firmly believes marketing drives customer engagement and fuels revenue. The professionals at TPG have the expertise in MarTech (CRM, Content Platforms, Marketing Automation, and more) to enhance the financial and business services, manufacturing, software and technology of mid-market and enterprise organizations. With more than 1,300 satisfied clients, TMG promises work in partnership with each client to create optimized revenue engines with tailored services designed to drive better customer experiences, increase engagement, enhance marketing effectiveness and deliver success. For more information, please visit The Pedowitz Group.